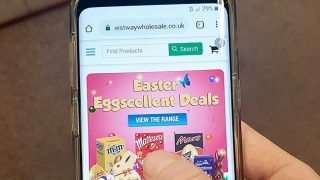 Bestway Wholesale has launched a ‘cracking deals’ campaign with special prices on leading brands, in its biggest Christmas campaign ever. The campaign runs from October to the end of December and is supplemented by a trade event this week, with ‘Super-Deals’ in its Bestway and Batleys depots, and online, for the company’s trade customers on these dates. 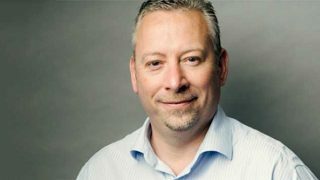 Tony Holmes, Sales Director of Bestway Wholesale, said: “Christmas is a time of giving and for us this means giving extra support to our customers during what is a busy and competitive trading period. 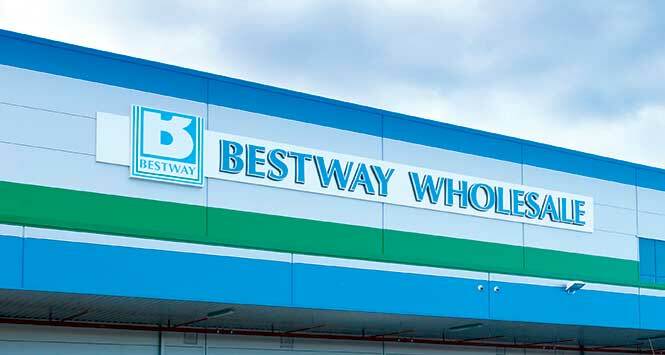 The Bestway Wholesale strategy is to provide the best price on core and seasonal lines throughout the estate, so that customers can pass these savings on into the offer they provide consumers. Special promotions are being run across 700+ lines throughout the campaign.